GET YOUR SUMMER READ ON with a Kobo Aura H20 e-reader! From NY Times and USA Today Bestselling authors Tanya Anne Crosby, Kathryn Le Veque and Suzan Tisdale! 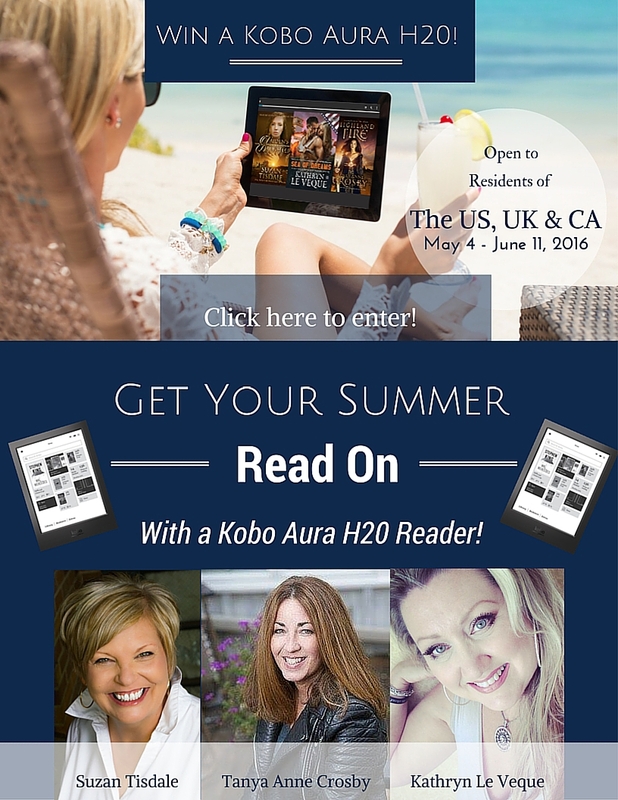 We are giving away one Kobo Aura H20 e-reader! Entry is free and super easy! One grand prize winner will receive a Kobo Aura H20 e-reader with some of our favorite (digital) books! 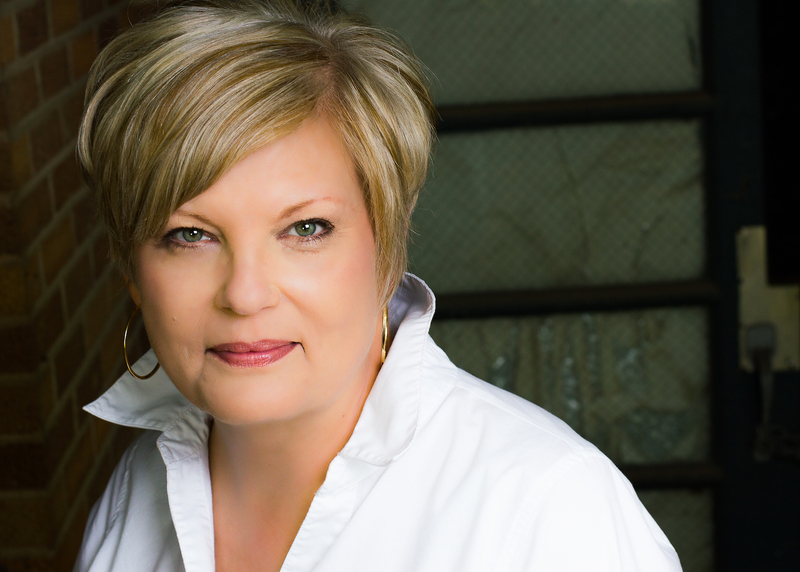 Second and Third place winners will receive digital copies of: Laiden’s Daughter, by Suzan Tisdale, Highland Fire, by Tanya Anne Crosby, Sea of Dreams by Kathryn Le Veque. The contest is open to readers in the US, UK and Canada! 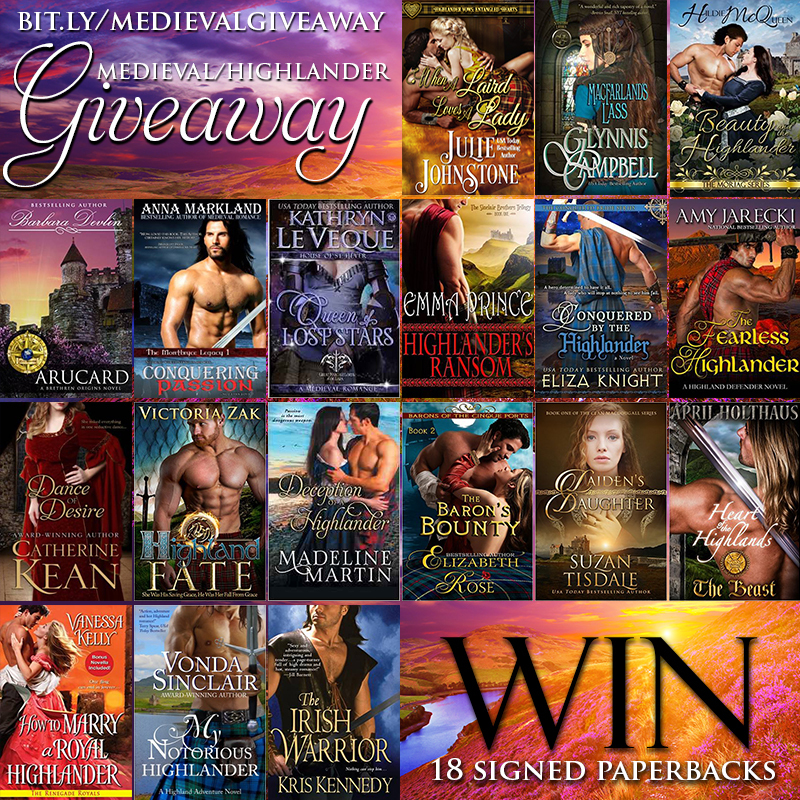 Contest ends June 1, 2016 at 1:00 a.m. 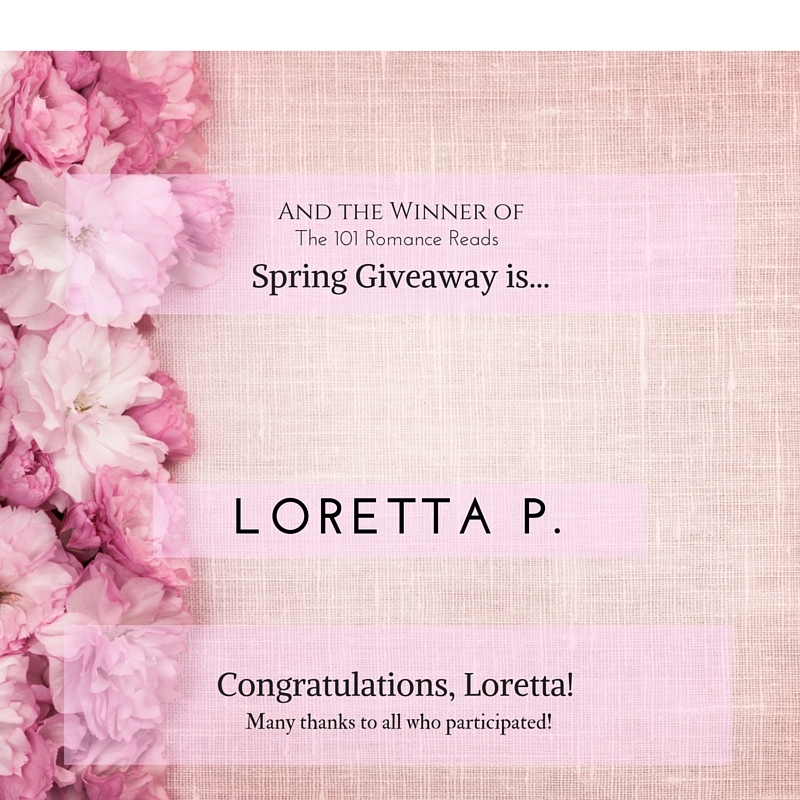 The winner of the 101 Romance Reads Spring Giveaway is…. Our winner has been contacted and she is extremely happy! The $3,000 is on its way to her as I write this post. I want to extend my thanks to all of you who participate in this awesome event and a special thanks to all the authors who helped make it a success!